A boring SoundCloud stream makes you look weak. 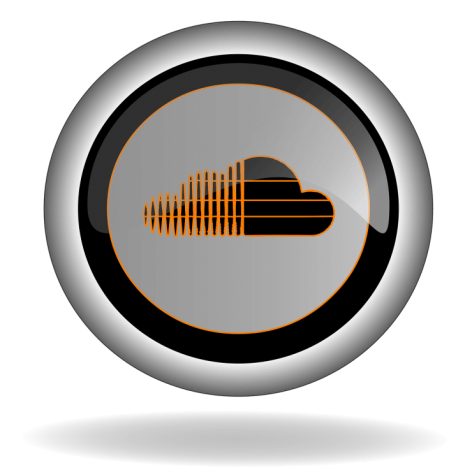 Get SoundCloud Plays And Comments and let world know that people are listening and paying attention to you as an artist. How people perceive you as an artist just can’t be undermined. So it’s very important that you have a great social profile in combination with great tracks. Boost your engagement, fame and popularity now with SoundCloud Comments.